Includes over 19,000 high-quality free STEM resource links from CK–12 Foundation. 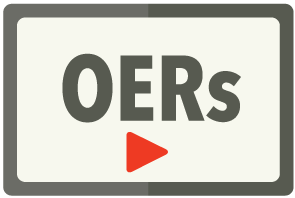 These concept-based OERs include videos, Flexbooks, interactive simulations, animations, assessment activities and real world applications, for 5,000+ K–12 Math & Science concepts. 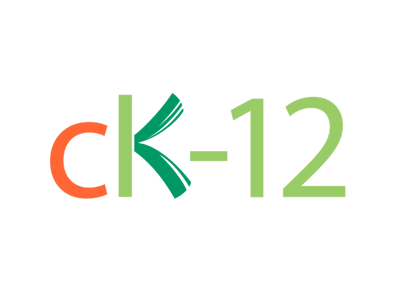 The name "CK-12" and associated logo and the name "Flexbooks" are trademarks and service marks of CK-12 Foundation and are protected by federal, state and international laws.